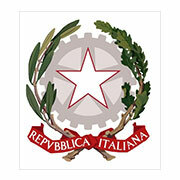 We collaborate with several italian and foreign Academic organizations. 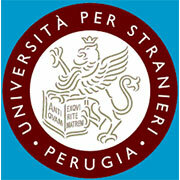 University for Foreigners of Perugia (Italy): we are an official CELI Examination Centre. 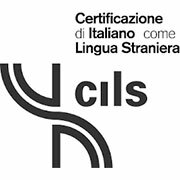 University for Foreigners of Siena (Italy): we are an official CILS Examination Centre. 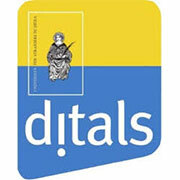 University for Foreigners of Siena (Italy): we are an official DITALS Examination Centre. 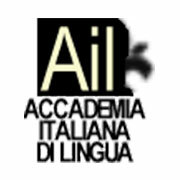 Accademia Italiana di Lingua AIL (Florence – Italy): we are an official DELI-DILI-DALI Examination Centre. 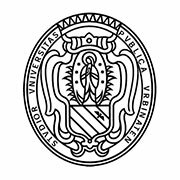 University of Urbino (Italy): we are an official Teacher Training Centre. 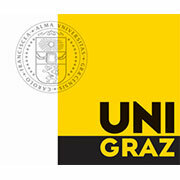 University of Graz (Austria): we are an official Erasmus Praktikum Centre. 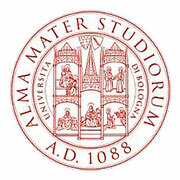 University of Bologna (Italy): we are an official Training Centre. 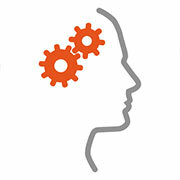 Lanekassen (Financial support from the Norwegian State Educational Loan Fund). We organize summer study-abroad programme with several USA universities. 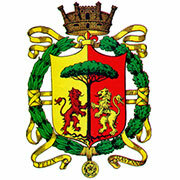 Brandenburg, Berlin, Hamburg, Rheinland-Pfalz, Saarland, Sachsen-Anhalt, Schleswig-Holstein.